• Safari breeders are listed below alphabetically by state / city. This breed directory page features Safari Cat breeders with kittens and/or adult cats for sale. 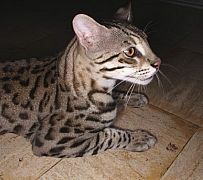 Safari Cat breeders, you may place an ad for your Safari Cat kittens and/or adult Safari cats for sale on CatsForYou.com to find qualified buyers. Touch O Katz. 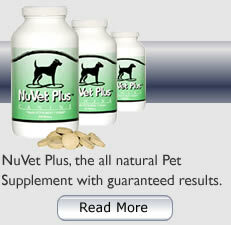 Licensed retail breeder through the State of Kansas, CFA Cattery for over 20 years. Our cats aren't pets, they are family!